Watch it! 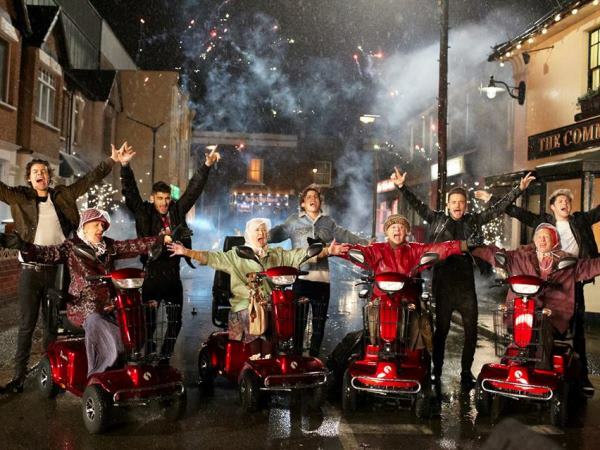 One Direction fans check out the band’s brand-new vid for Midnight Memories. Directed by Ben Winston (Story of My Life, Best Song Ever) it sees the boys upgrading from a boring house party to adventures around London!